Maria Doulton visits the biggest star of Cannes 2014: The very first Fairmined gold Palme d'Or designed by Chopard jewellery. Maria Doulton: I'm in Cannes at the Film Festival, and I'm here to see what I think is the biggest star of the show this year, and it's not a celebrity, nor a big blockbuster film, it is in fact the Palme d'Or itself, because next to me is the very first Palme d'Or made in fairmined gold, making this the first ever award ceremony trophy that has both a conscience, an ecological heart and is sustainable. Chopard, that has been designing the trophy since 1988, embarked on a journey to sustainable luxury, which it announced last year here at Cannes when it presented the first ever high jewellery collection made out of fairmined gold. 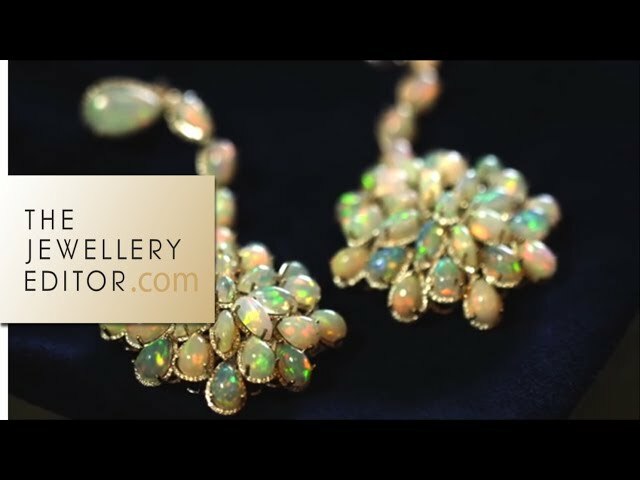 These jewels have had a pretty good outing, and they were most recently seen worn by Cate Blanchett when she chose the fairmined gold earrings when she collected her Golden Globe awards in LA. Colin Firth was spotted wearing the fair trade L.U.C. Tourbillon watch on his wrist at Baselworld. This gold comes from artisanal mines in South America, and is produced by some of the poorest miners in the world, so it's for this reason that the alliance for responsible mining has been working closely with these small scale miners to help them improve the sustainability, and their lives, as the source and process the gold. This was the idea that was dreamt up between Caroline Scheufele, who is the co-president of Chopard, and Livia Firth, who founded Eco Age, and she's the woman who is trying to get us all to think about the red carpet in green terms. The fact that the Palme d'Or is made out of fairmined gold is a big, strong statement, and it tells the world that, 'Yes, luxury can be sustainable,' and Chopard is showing the way. 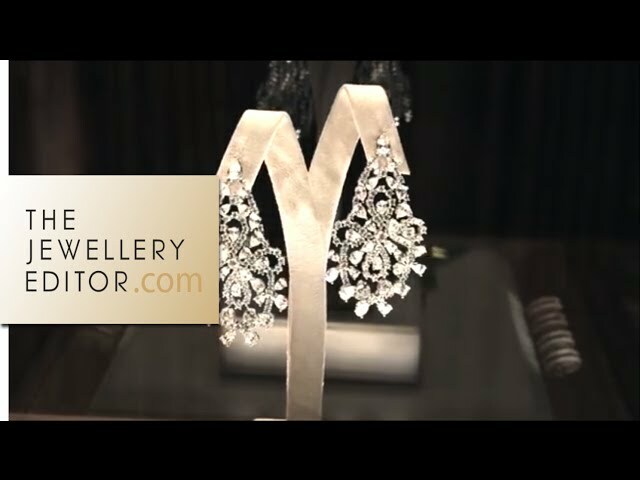 If you want to know all that's happening in the world of jewellery and watches, visit my website: jewelleryeditor.com.